Twitter‘s stock shot up by more than 3% in early trading Monday after the company announced that its CEO and two of its cofounders have no immediate plans to sell shares. The news comes just a few weeks before a major stock lockup period ends, allowing an additional 480 million shares of Twitter stock to hit the market. 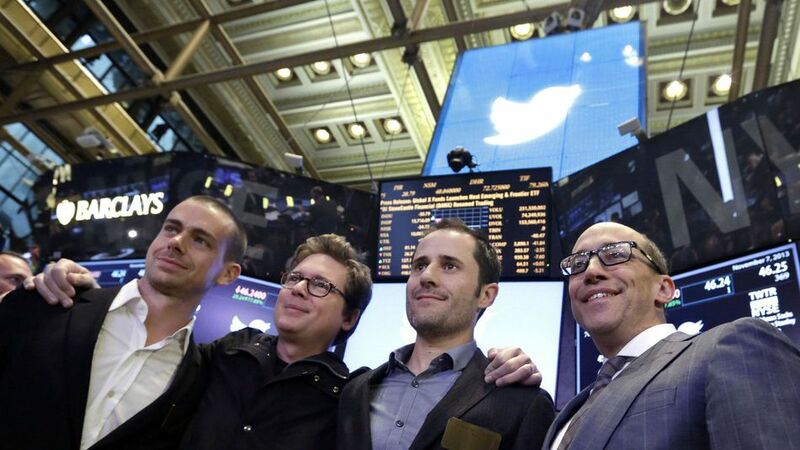 Twitter went public just more than six months ago and saw its shares nearly triple from its IPO price at one point. In recent days, however, Twitter stock tumbled back near its all-time low due to concerns about the lockup expiration and broader declines with Internet stocks. At the time of writing, Twitter stock had dipped back down somewhat and was essentially flat on the day. Written by Seth Fiegerman. To read the full article, please click here. For more business tips, info on how to promote your business, and business referral networking opportunities in San Diego, California please visit our website at www.sdrefnet.com. This entry was posted in Blogging, Social Media, twitter and tagged social media, twitter. Bookmark the permalink.